This award winning series has been specifically designed for babies. 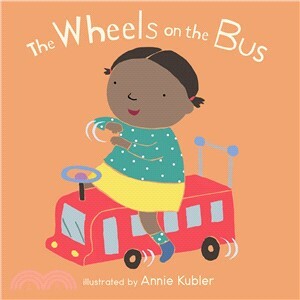 A great introduction to books through well-known nursery rhymes and interactive text. Singing songs and rhymes is the perfect way to bond with your baby and share quality time. It also aids language development by introducing them to the natural sounds and patterns of speech. Combining these with actions also stimulates the brain and helps muscle development.